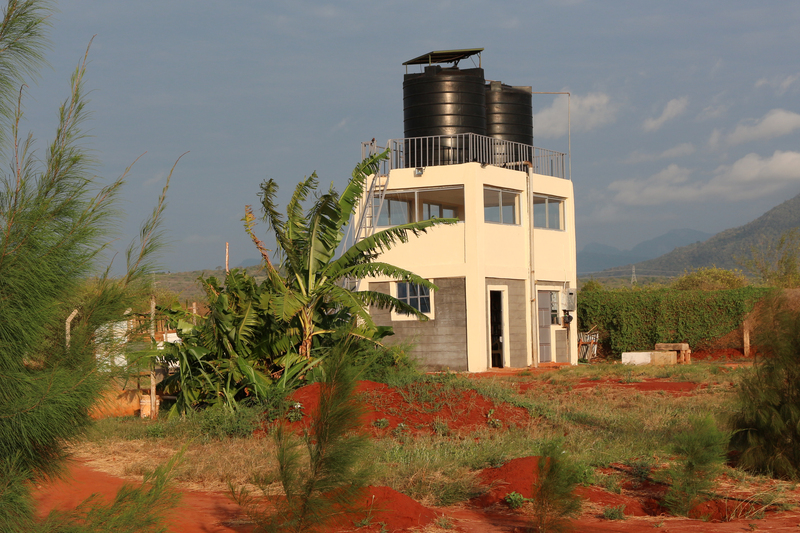 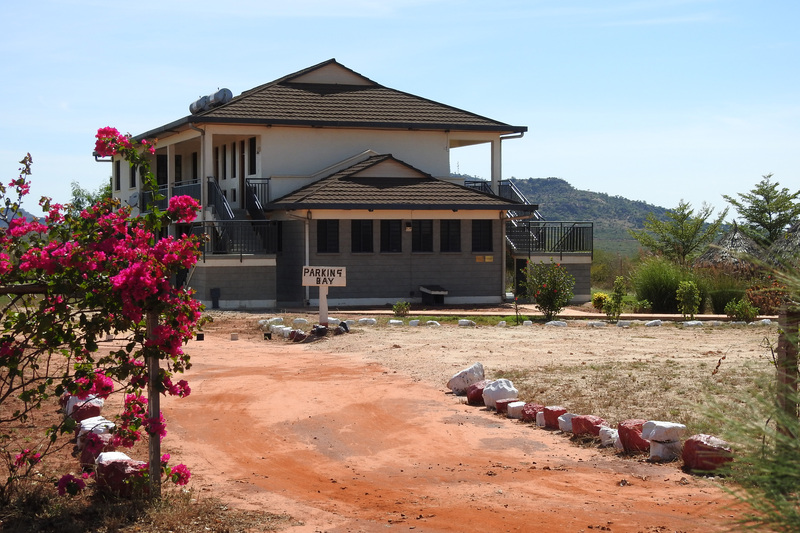 The guest house on Bogesunds Farm officially opened on November 3, 2013 after a planning and collection phase lasting two years and a construction phase lasting ten months. 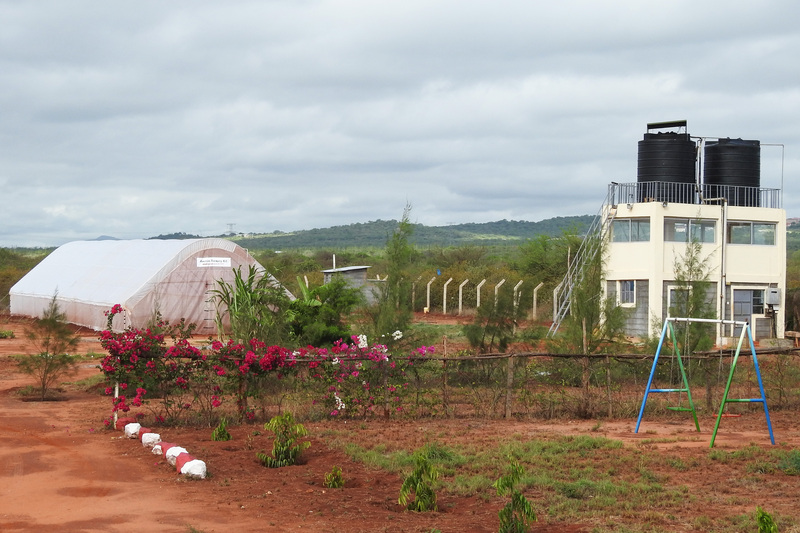 The fund raising was done by supporters in Ulricehamn, Sweden. 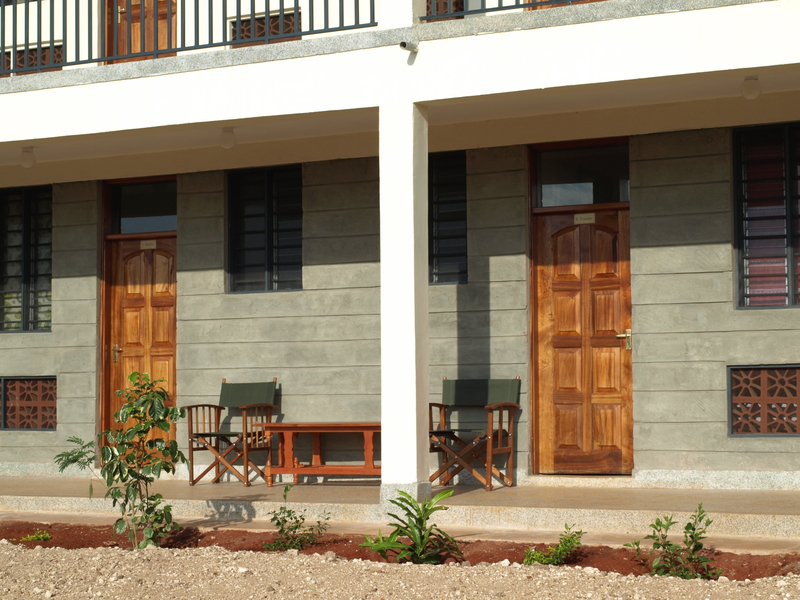 The guest house is a part of Voi Lutheran Mission’s work for vulnerable children. 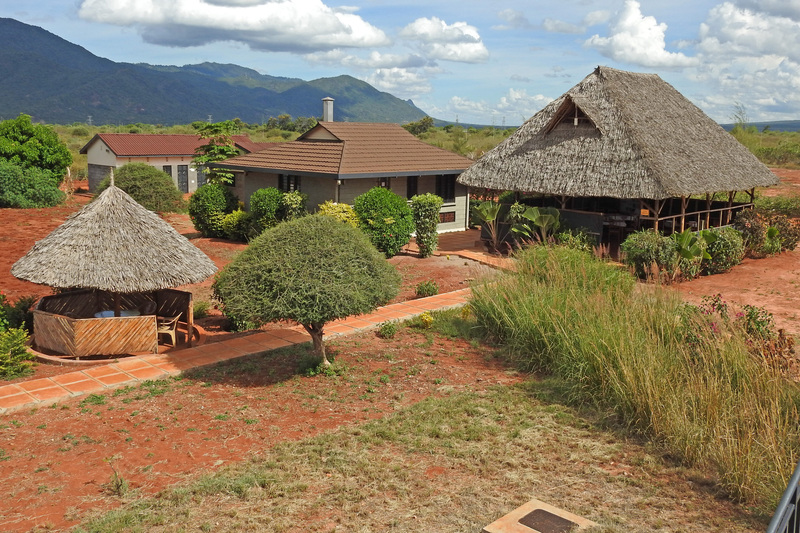 All profits from the guest house will go to the program for orphaned children. 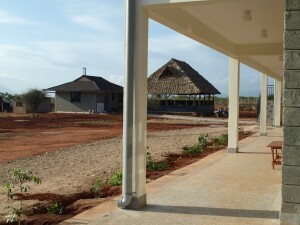 The guest house will also be used by the children for recreation, play, and teaching when they have time off from school. 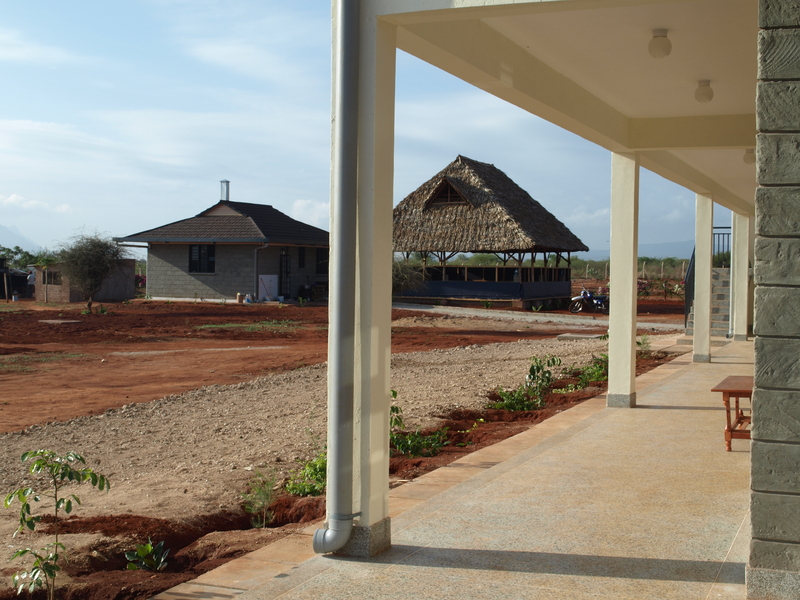 It will also be a natural meeting place for the children and their caregivers who live in scattered areas of Voi and surrounding villages. 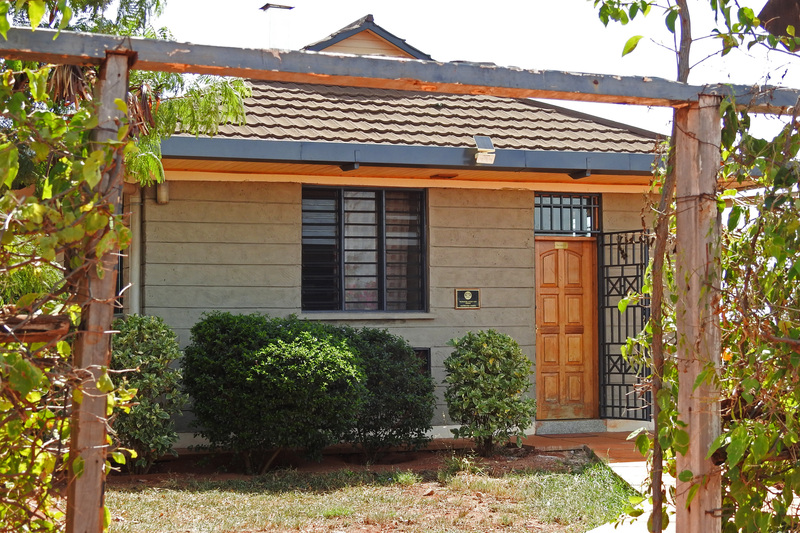 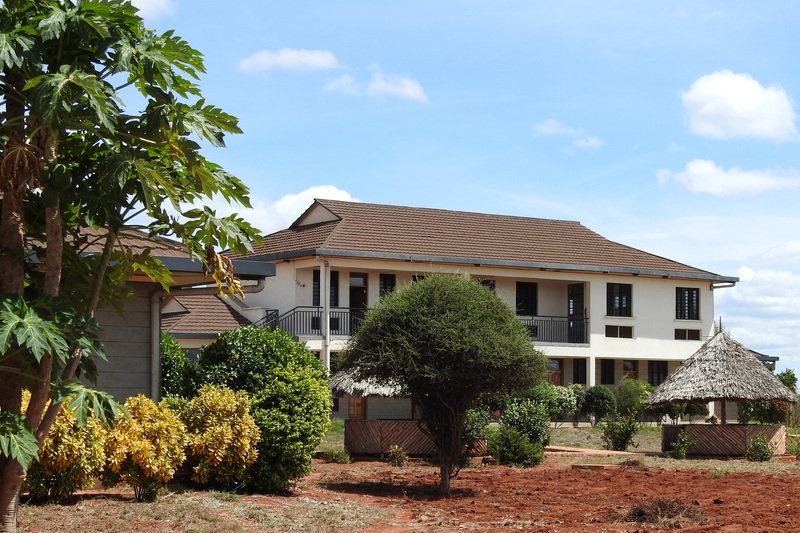 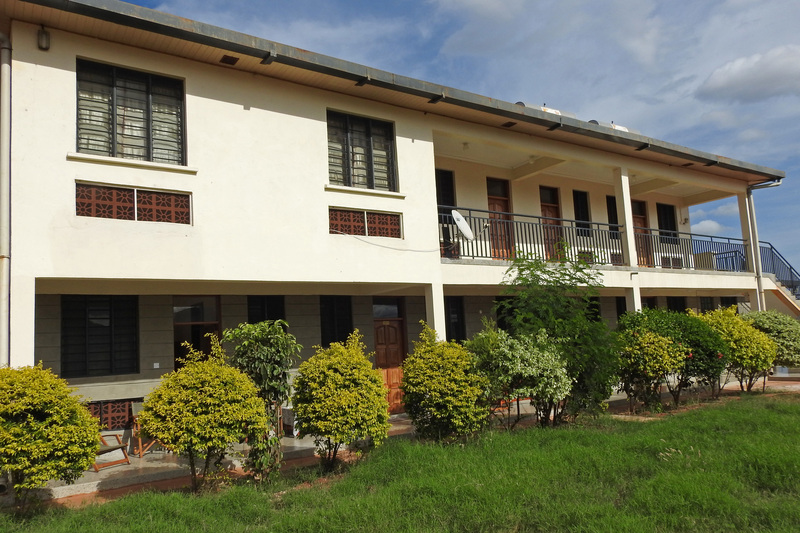 The guest house is open to anyone looking for affordable accommodation in Voi, and is ideally suited for tourists as well as for organizations that are looking to combine both seminars and accommodation in one area.